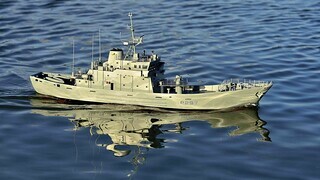 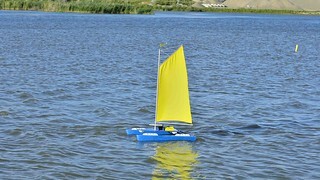 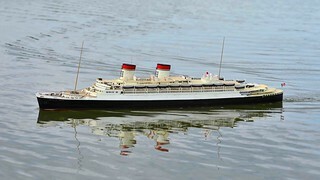 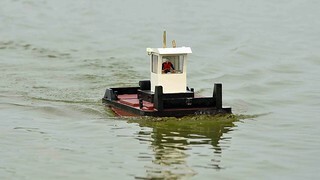 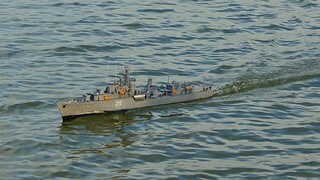 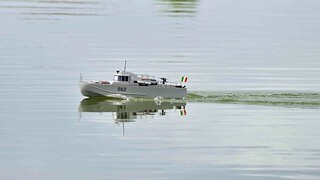 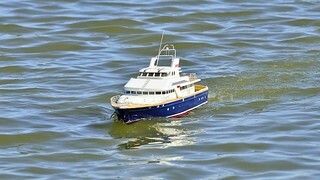 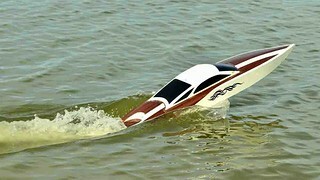 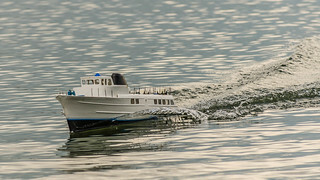 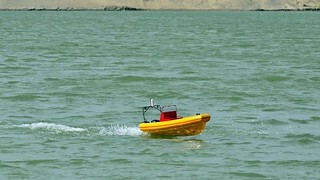 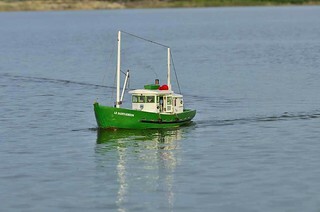 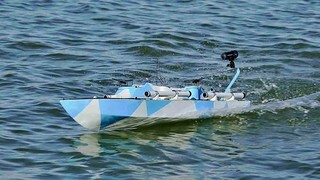 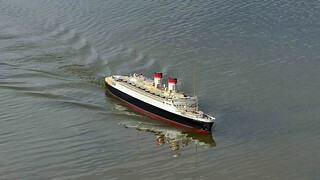 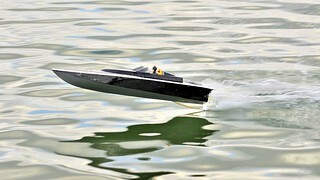 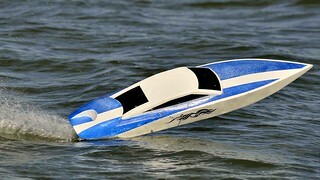 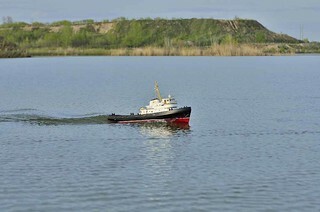 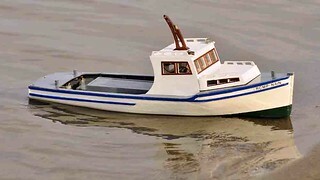 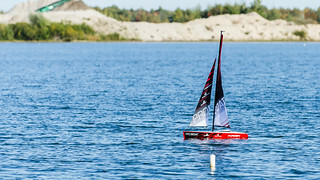 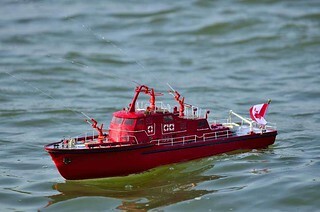 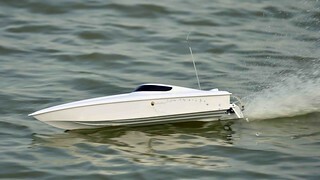 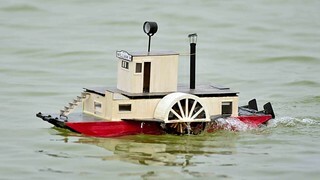 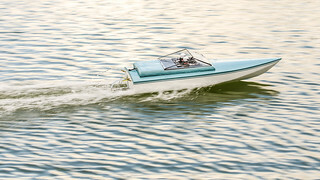 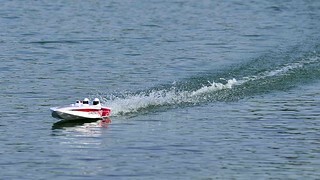 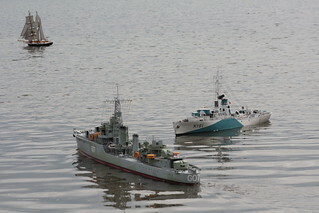 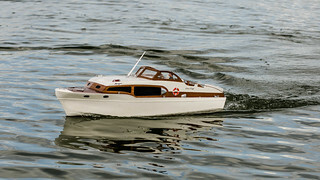 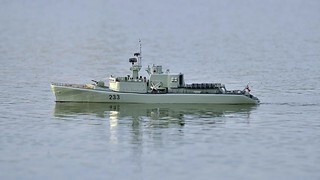 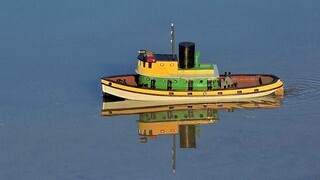 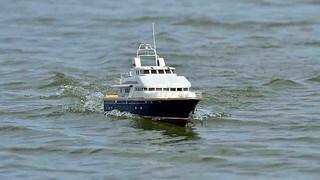 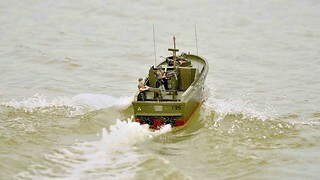 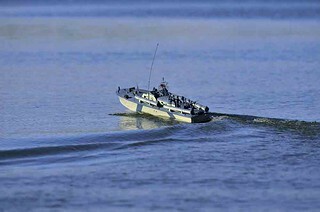 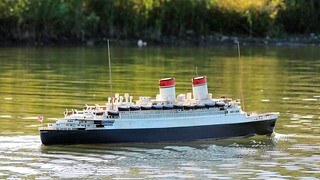 The Rideau Nautical Modellers gallery is currently hosted on Flickr, with photos contributed by club members to the Rideau Nautical Modellers Group Pool. 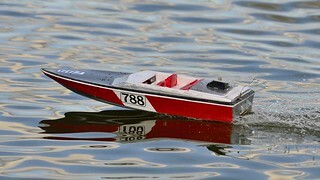 Some suggested photo tags are linked to below. 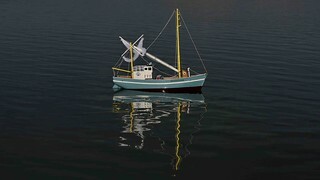 By default, a random selection of photos is shown. 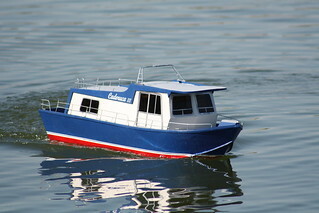 Photos can also be selected by year, and several of our more popular meeting locations.